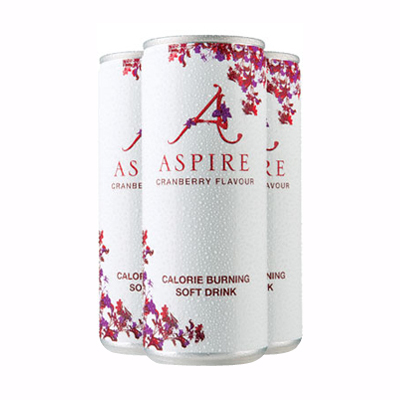 I've heard of Aspire Calorie Burning drink for sometime now. I have been eager to try it and see if it works. which is proven during controlled lab tests. Green Tea, Ginger an Guarana. women but am sure men would love to have this too. of the week I became to like the taste much more. then this product would really work. It can be purchased in Holland and Barrett, Selfridge's and some Waitrose stores.